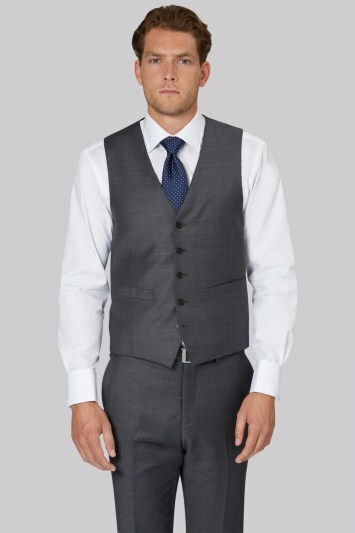 A sophisticated addition to any ensemble, you’ll find that a waistcoat will completely transform your smart attire into a suave three piece suit. 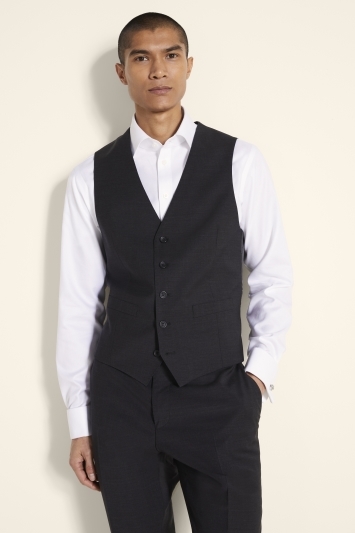 Our collection of waistcoats includes a variety of different colours, meaning they are the perfect way to bring a splash of colour to any formal or smart-casual look. 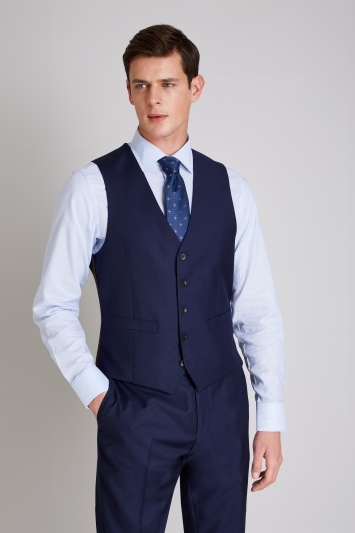 You might consider pairing up your waistcoat with one of our stylish ties to really bring your ensemble together. 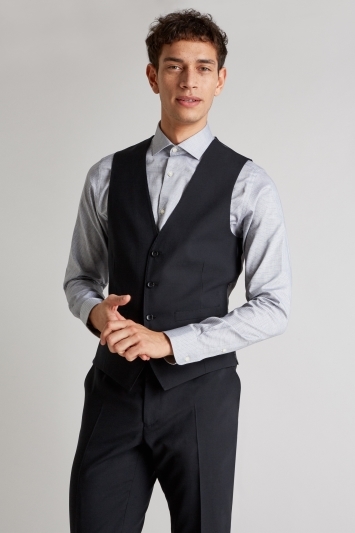 Our collection includes iconic brands such as DKNY, Ted Baker and French Connection, as well as our own superb, in-house labels.